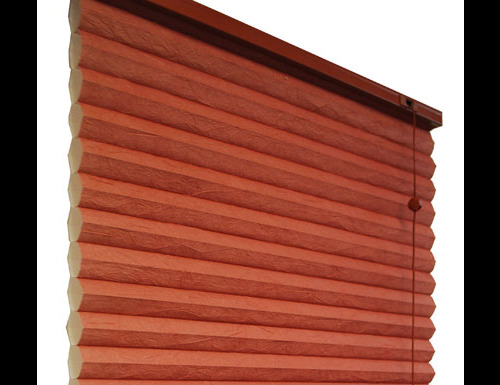 “Is it reasonable to expect Blinds Chalet to have my order ready within 2 or 3 days?” Absolutely! 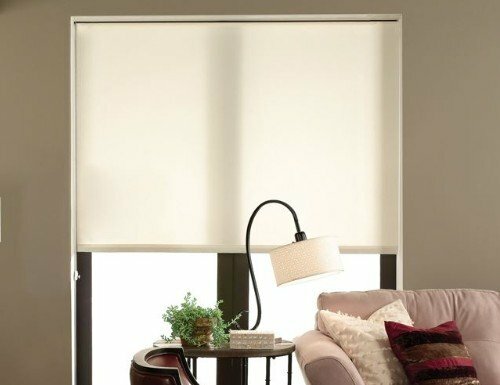 Such an array of blinds and shades to choose from at Blinds Chalet—all ready to ship in just 2 to 3 days! 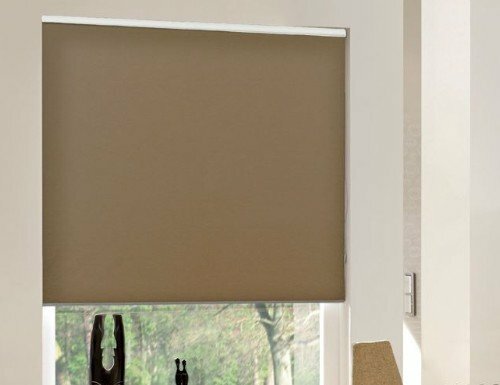 That sort of turnaround on a custom blinds order is as fast as it gets. 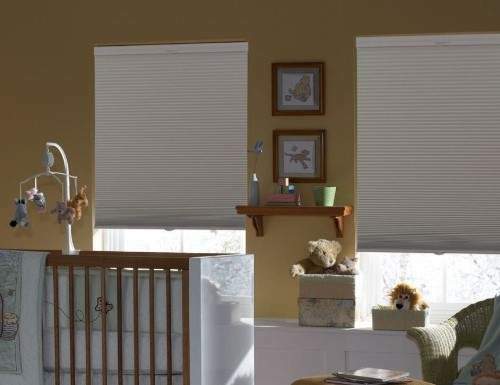 With Blinds Chalet, you can place your order with the confidence that you will receive your top quality blinds or shades quickly, and that your order will be accurate and ready to install. 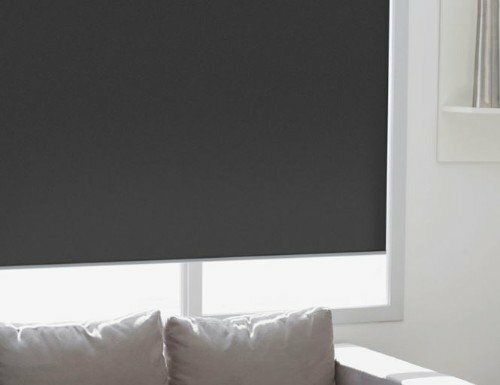 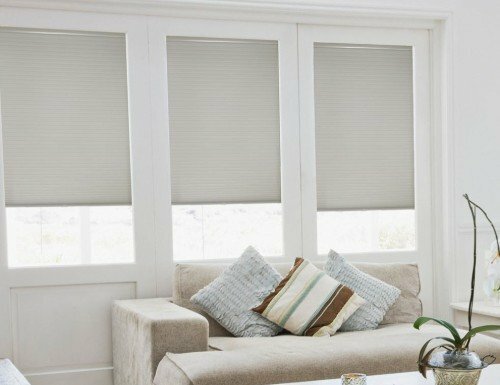 Because Blinds Chalet specializes in offering custom blinds and shades and getting them to our customers in a timely manner, we are the best source for your blinds and shades needs—particularly when you want them quickly. 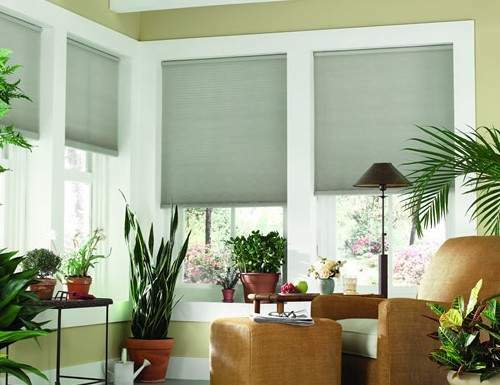 Home improvement stores such as Lowe’s and Home Depot cannot compete with the specialized expertise offered by Blinds Chalet in product knowledge, low prices, or delivery time. 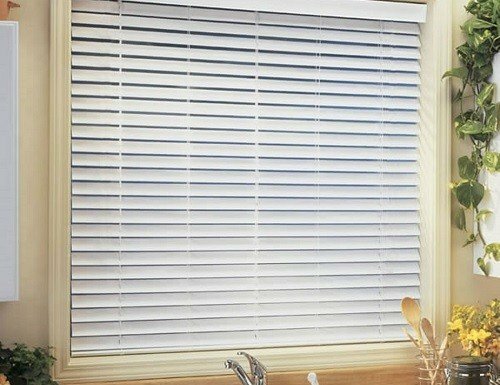 2 day blinds? 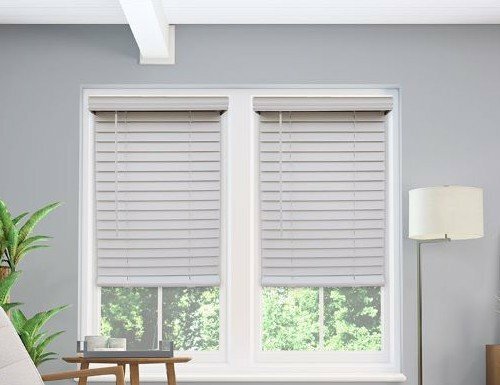 3 day blinds? 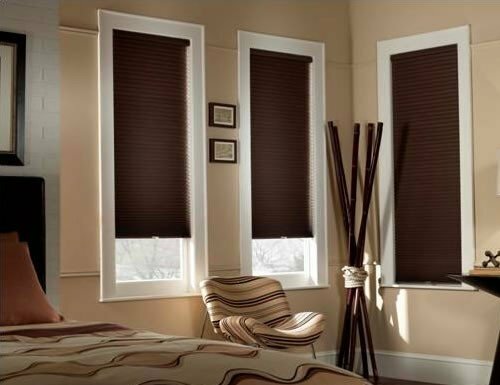 Blinds Chalet can do that!